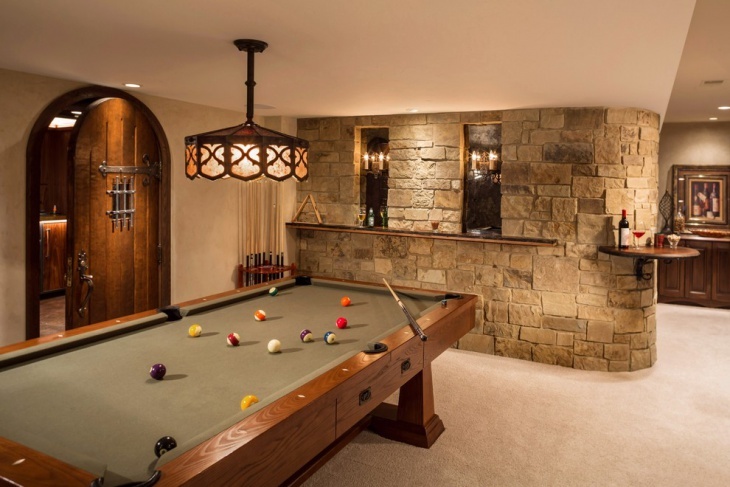 Have you been long looking to do more with your basement? 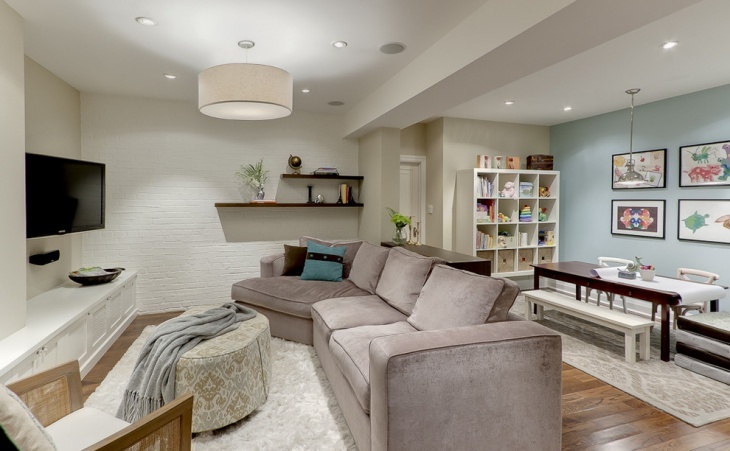 A renovation is a perfect opportunity to beef up your basement space into something more meaningful and functional. 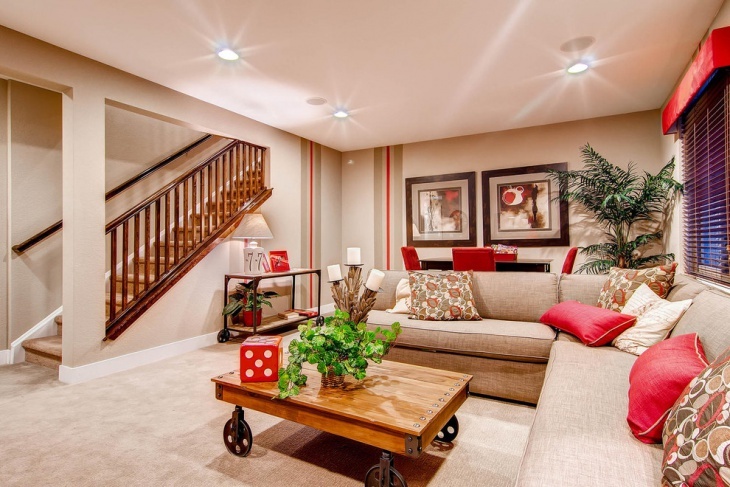 Here are some examples from around the glove that let you discover new ideas for your basement layout, décor, lighting, and material. Depending upon your precise needs and requirement out of the basement space, these renovations can always be carefully tweaked. Let’s check them out! 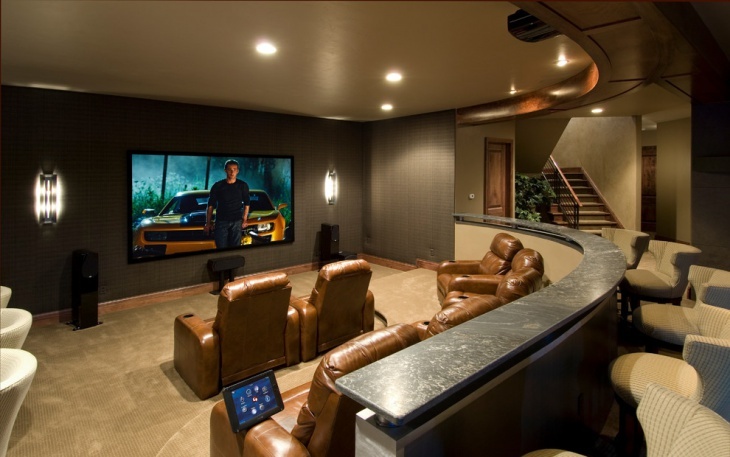 The basement can be a really cool space for your media room. Apart from the natural sound insulation, you would get, the basement will always be a place that is less disturbed (gets minimum visitors). Subsequently, making it a great space to enjoy your movies and games. 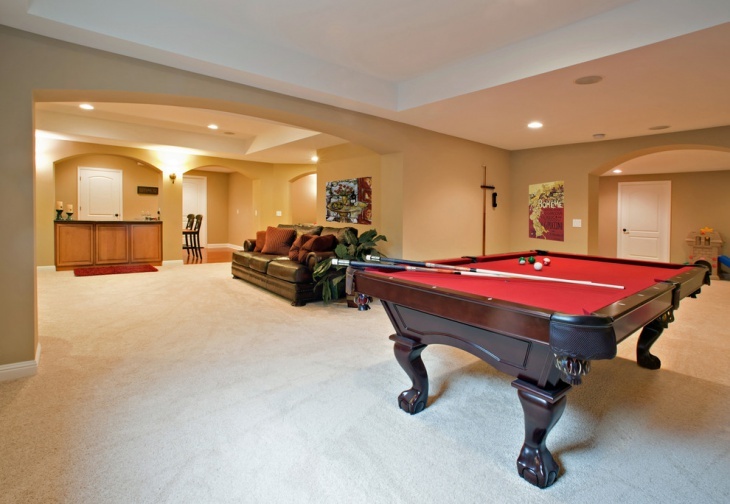 The basement can always act as an additional living room space for get-togethers that are more private and need to be taken downstairs! Well, it need not be all dark and clumsy in the basement. As shown beautifully in this example, the space can be made to look very lively by using the right colors and lighting. 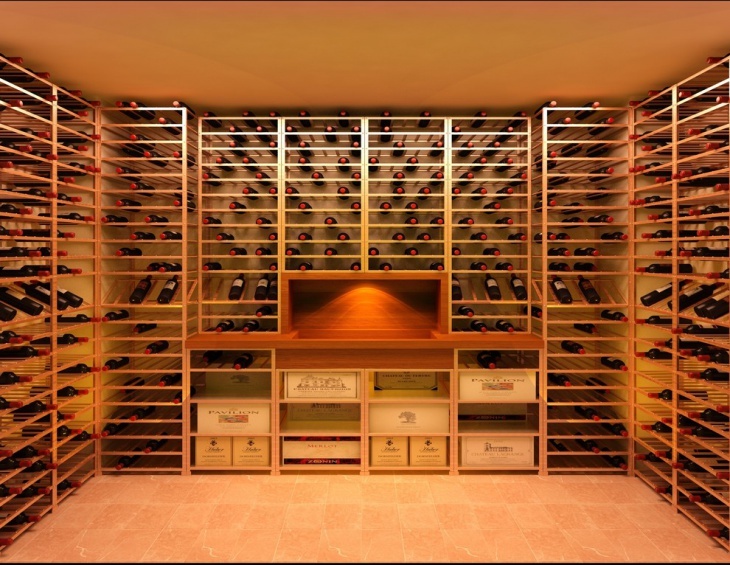 A wine cellar is an amazing way to make your basement space ideally functional. Depending upon the availability of space, you can even add small cozy seating, marked by a fireplace. 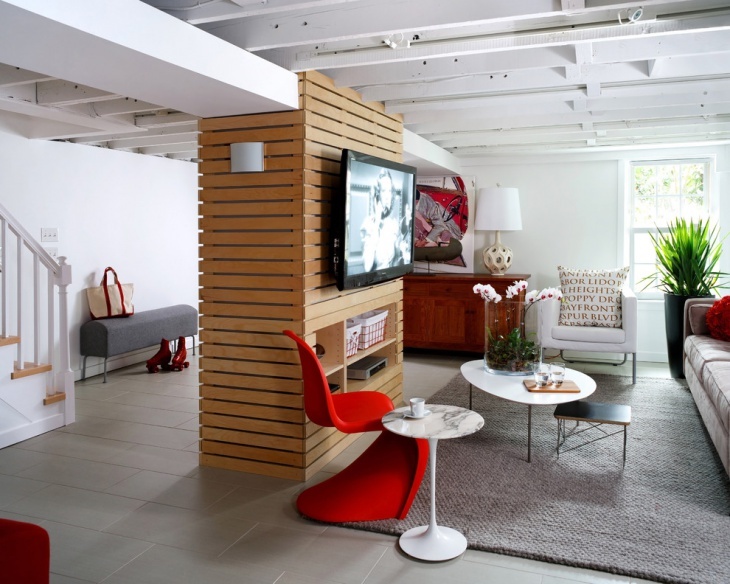 The idea here is to make the most out of the amazing private space you have got under your house! The basement area converted into a wet bar is not a new thing. Widely popular in American and European homes, they come in a range of décor and layout. 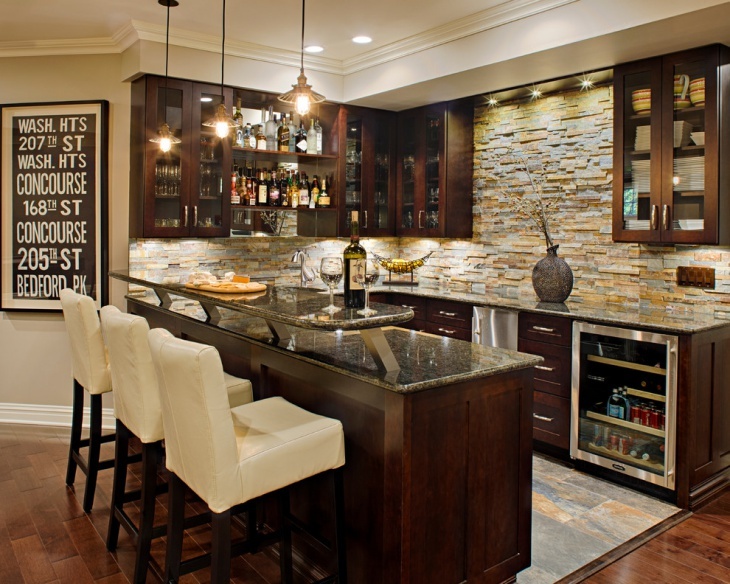 It would be advisable to talk to a good interior designer to convert your basement into an ideal bar space. If you are a fitness fanatic or are a super vigilante in your second life, the basement would be the ideal space to go undercover! Safe from the peering eyes above, you can go about concentrating on what you go to do. 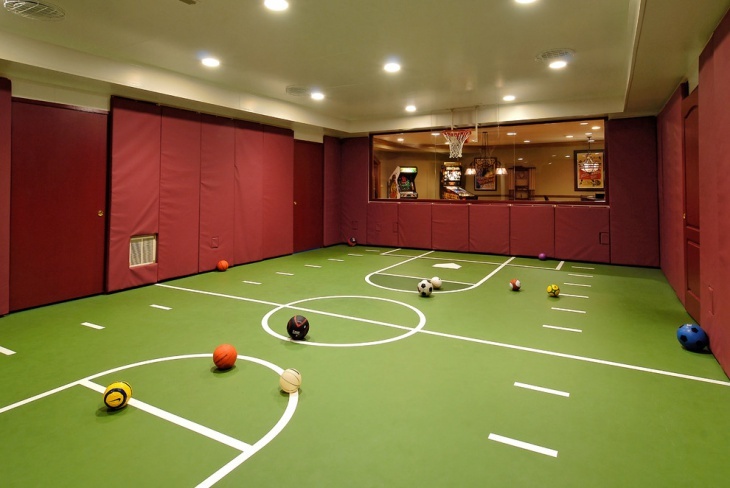 Basement space can also be a good idea to take indoor play. Be it table tennis or karate, the basement will be the ideal space where you don’t have to risk breaking things or try to concentrate over the various clamors of daily life. 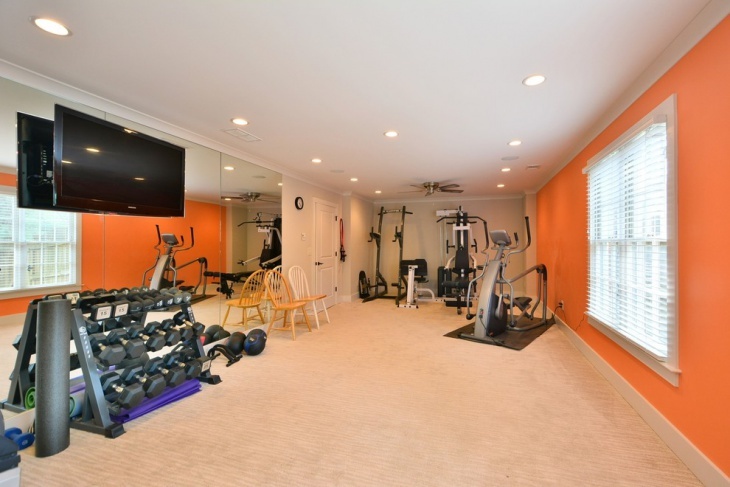 The most popular use of a basement is a guest room. 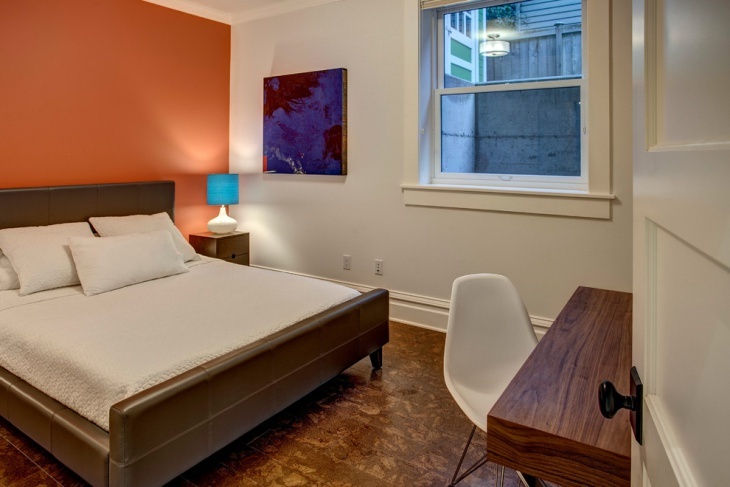 If you are into couch surfing or always have friends and relatives passing by in the weekends, the basement can be remodeled and retouched to make a perfect guest room space. All you would need is a small comfy bed and some chairs. Other requirements can be taken to the upper quarters. 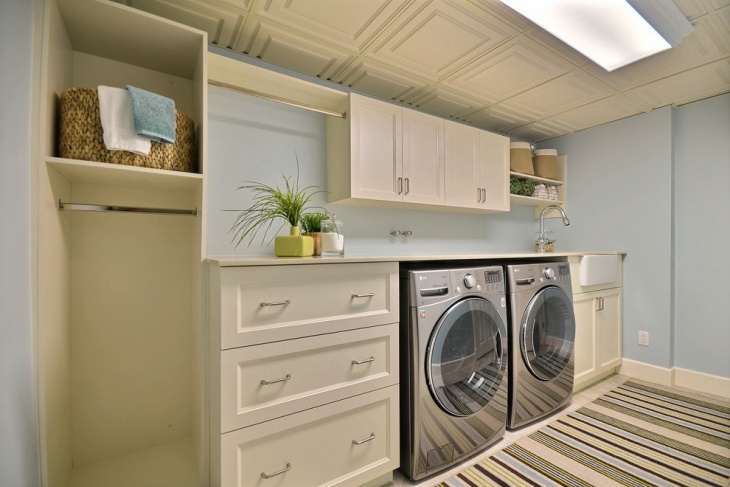 For smaller houses, the basement would be a great space to take the laundry affairs. 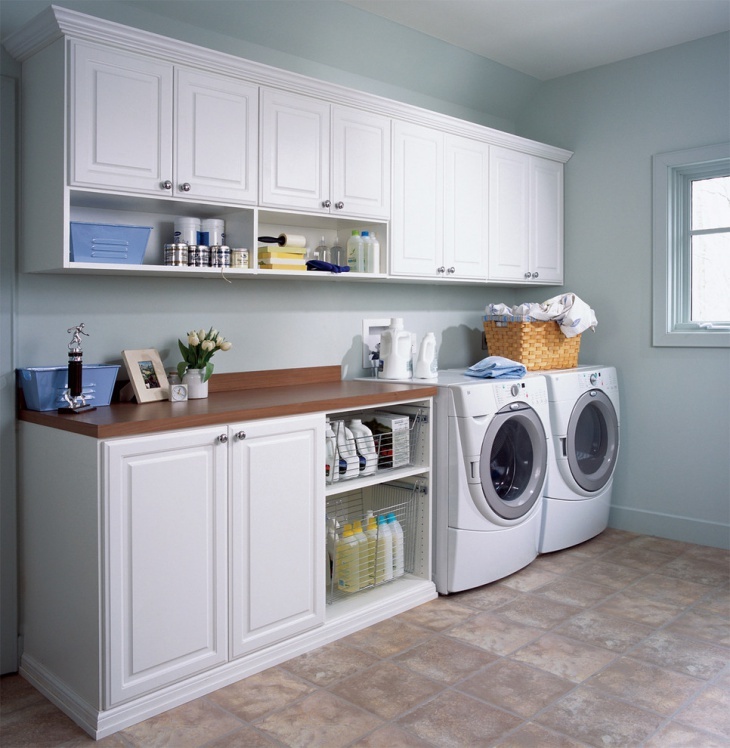 If you have a smaller sized basement, that wouldn’t quite qualify for a room, it could well be a storage space. There are lots of things that can go around basements. From exciting spaces like a basement seating area with a fireplace, you can also choose to have completely informal functionalities.